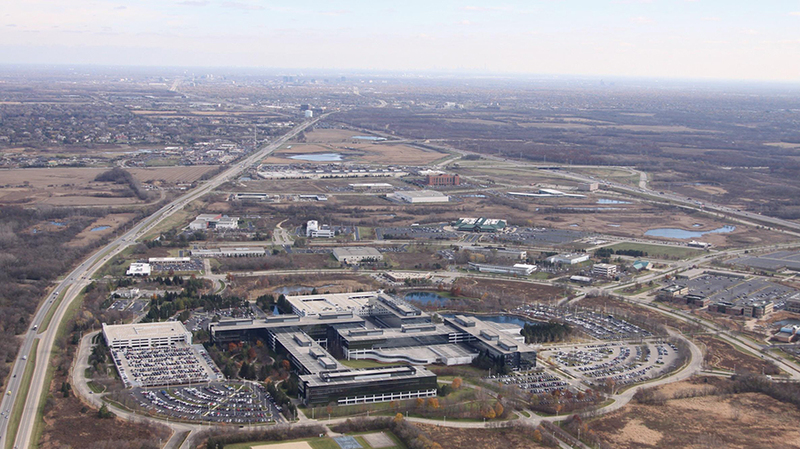 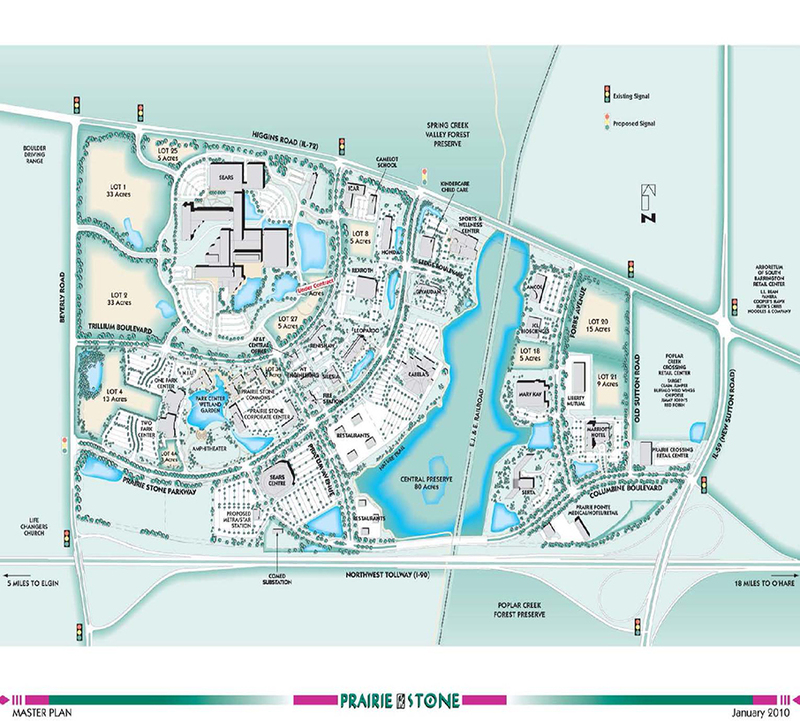 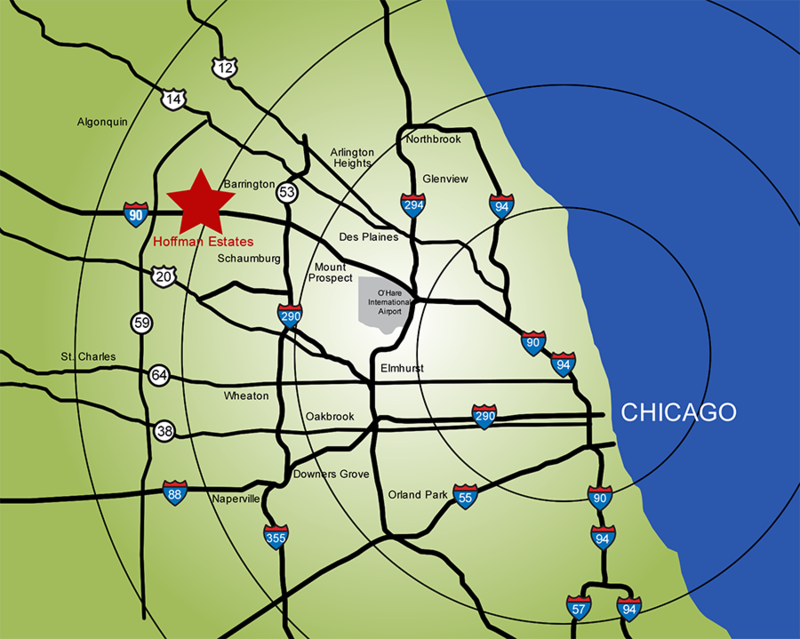 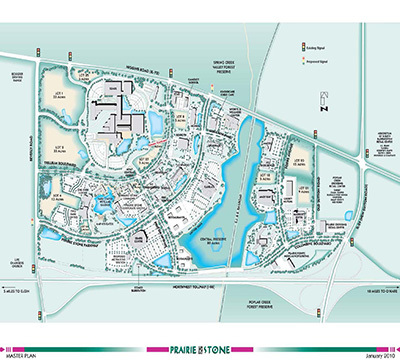 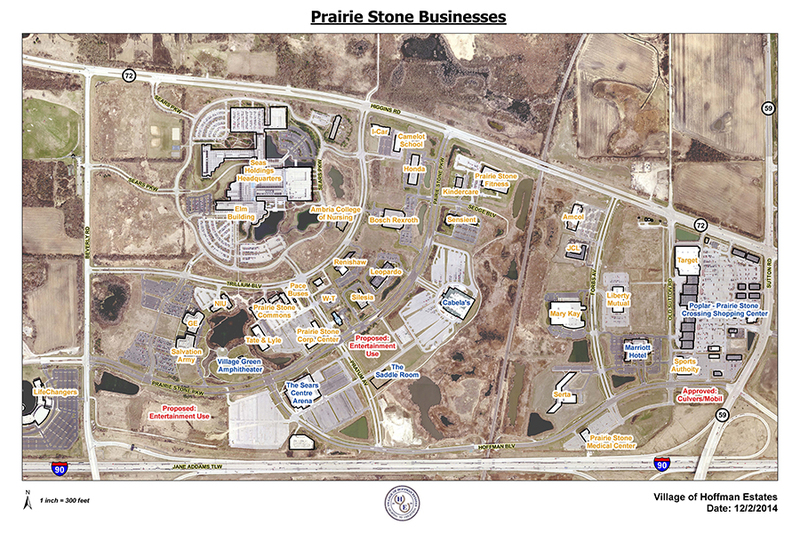 Located 20 miles from O’Hare International Airport and fronting along I-90 at IL-Route 59 interchange lies the Prairie Stone Business Park, home to the Sears Holdings Headquarters. 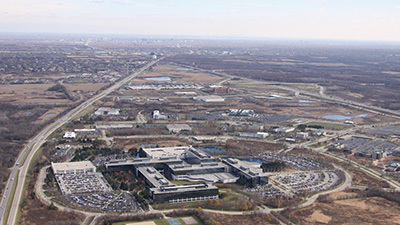 With more than 10,000 employees at 30 companies the prestigious park offers fitness, hospitality, entertainment, restaurant and retail accommodations. 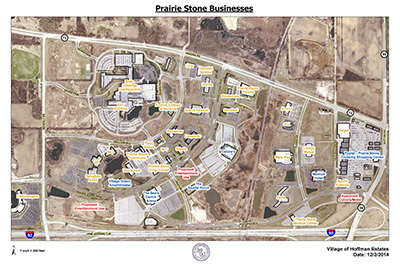 Nearly 200 acres of shovel-ready greenfield sites are prime for office or light manufacturing. 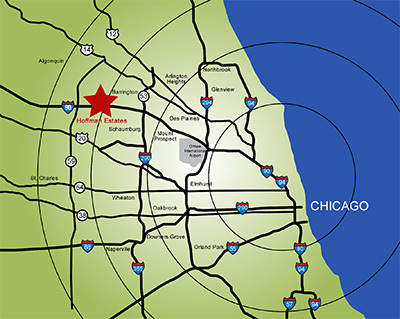 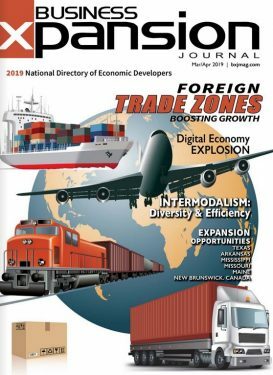 Co-tenants include Sears Holdings, Serta, Honda, Bosch Rexroth, Mary Kay, Liberty Mutual, Tate & Lyle and GE Capital.